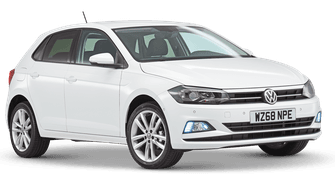 Volkswagen Polo Review 2019 | What Car? 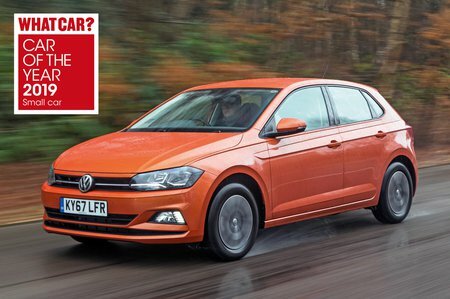 UK car buyers may be going crazy for SUVs, but small hatchbacks are still big business and the Volkswagen Polo is certainly very important to its maker. Indeed, it's the second biggest seller in the VW range, beaten only by the Golf. The Polo has a very tough class in which to compete, though; the new Seat Ibiza has moved the game on, stealing the crown of our previous class leader, the Skoda Fabia. And beyond these two standout rivals, many other opponents have an eye on potential Polo buyers. Read on to see if the Polo has what it takes to shake off all comers, as we tell you what it’s like to drive, sit in, live with and own. And, remember, if you want to buy a Polo, then don't forget to check out our new car deals by clicking here.